Checkout Dr Tumi – Wafika new song. In front of the Gathering of Worshipers 2018 – Beauty for Ashes, Dr Tumi has introduced new single titled Wafika. The new single is his first discharge following the fruitful arrival of his live collection “Speak A Word” a year ago. Dr Tumi, a resigned specialist is a standout amongst the best gospel artists in South Africa nowadays and his imminent Beauty for Ashes sees him attempt to leave a mark on the world by offering out the iconic Voortrekker Monument huge amphitheater in Pretoria on September first. 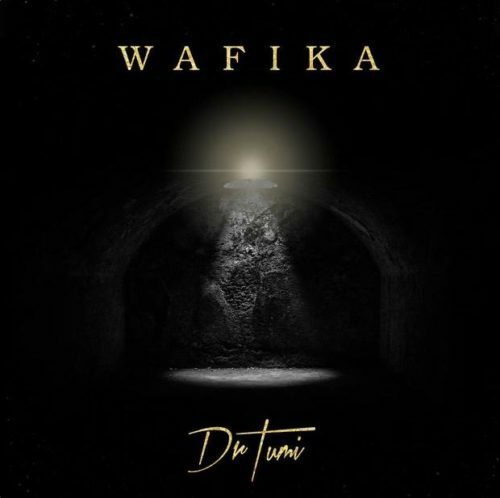 Listen & get Dr Tumi – Wafika below.